Our YogaPebbles motto aims to encapsulate our passion for promoting a love of learning about yoga, relaxation, mindfulness, meditation and breath awareness. Through these techniques, children and their families will develop the skills to relax, have fun, understand and manage their own emotions, as well as developing empathy for other people. 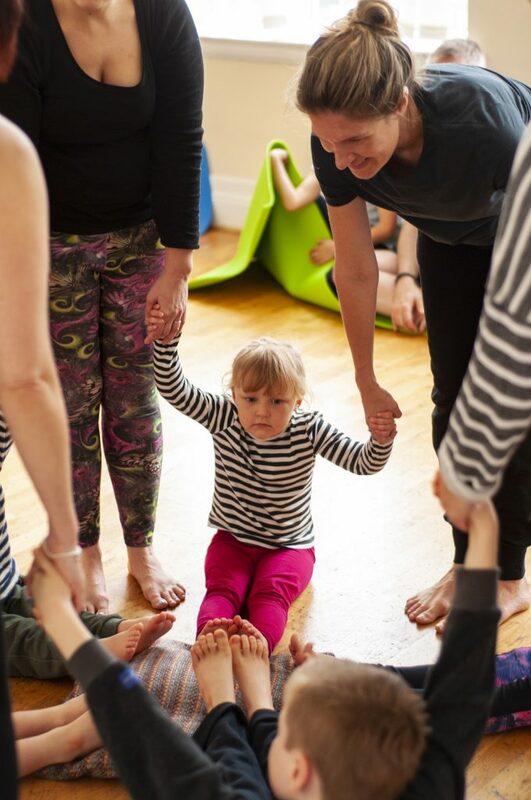 YogaPebbles aims to develop an awareness of emotional intelligence and well-being from an early age, using mindfulness techniques and relaxation meditations, fun games and adventures. YogaPebbles looks at the “whole child” and incorporates teaching elements from the Montessori method of education. YogaPebbles is an inclusive community. YogaPebbles celebrates diversity; all are welcome in a class – and they are structured to include children who may have additional needs. YogaPebbles is run by a fully qualified Primary, Special Educational Needs and Children’s Yoga Teacher who seeks to continually develop her personal and professional practice. YogaPebbles is committed to ensuring high levels of health and safety and follows strict levels of Child Protection and Safeguarding procedures.